The Jungle Book (2016) mobile game is finally available on iTunes for Apple iOS devices and on Google Play store for Android devices. 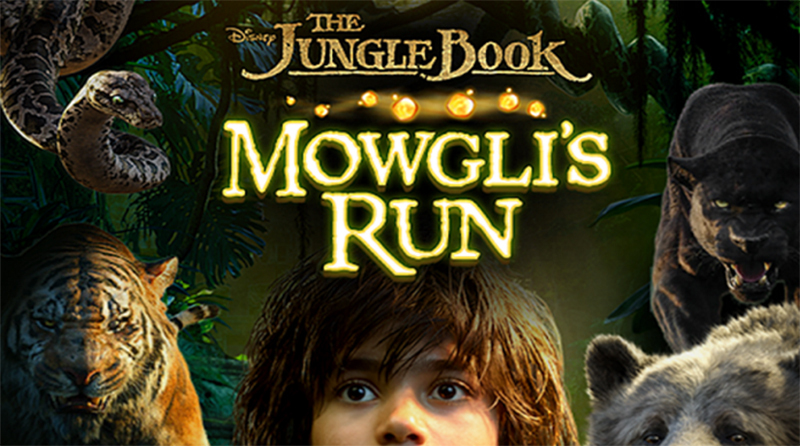 The game is named as ‘The Jungle Book: Mowgli’s Run’ on iTunes and Google Play store. It has been uploaded by ‘Disney Electronic Content, Inc. © 2016 Disney’. Which means it has been coded by the Official Disney company. The game is available for download for iOS devices on iTunes. If you are an Android device user, the game is available for download on Google Play. 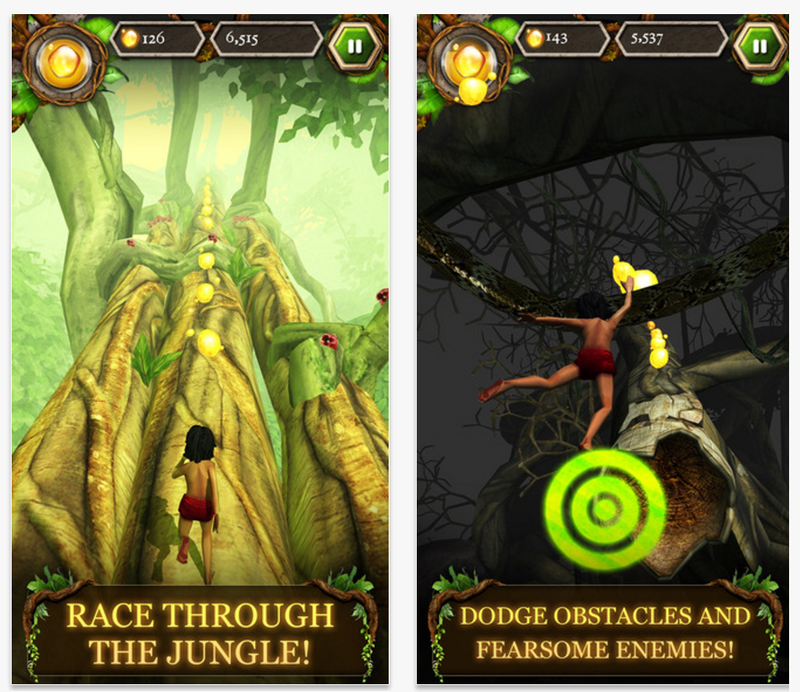 The Jungle Book game is totally for free to download on Android devices which is only 61MB. 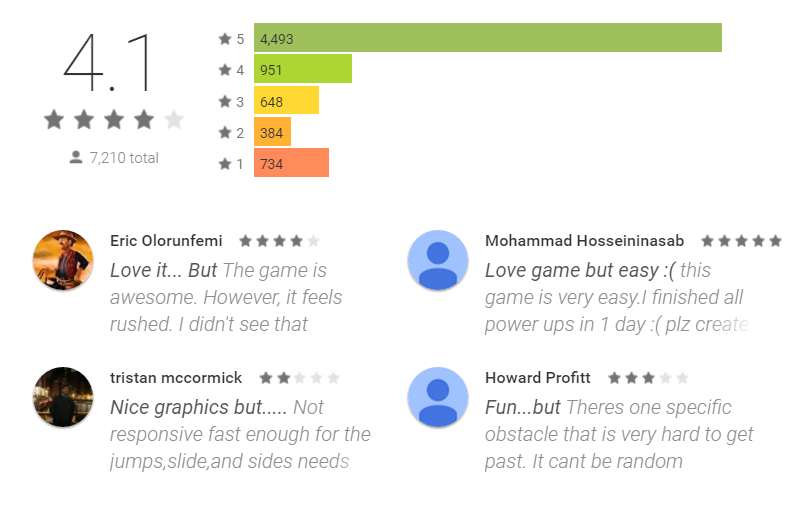 On Google Play, the mobile game has a 4.1-star rating just as it had on iTunes, with over 7,000 positive reviews by Android users. It has been uploaded by the Official Disney company too. The number of downloads appears to be between 500,000 – 1,000,000. The required Android OS version for the game to be played is 4.0.3 and above. If you find this game fun & entertaining and haven’t watched the movie yet, book your tickets at the nearest cinema before it’s not in theaters anymore. I personally watched it and it was an amazing to watch with a family on the big screen. We will update this article as soon as we receive any updates about ‘The Junge Book’ mobile game. Don’t forget to share it with a friend.